The profile of the end and root parts of the blade is measured. Complete control of the blade shank is made. The roughness of the blade surface is monitored. The system showed high efficiency in the task of measuring worn turbine blades before the recovery procedure. 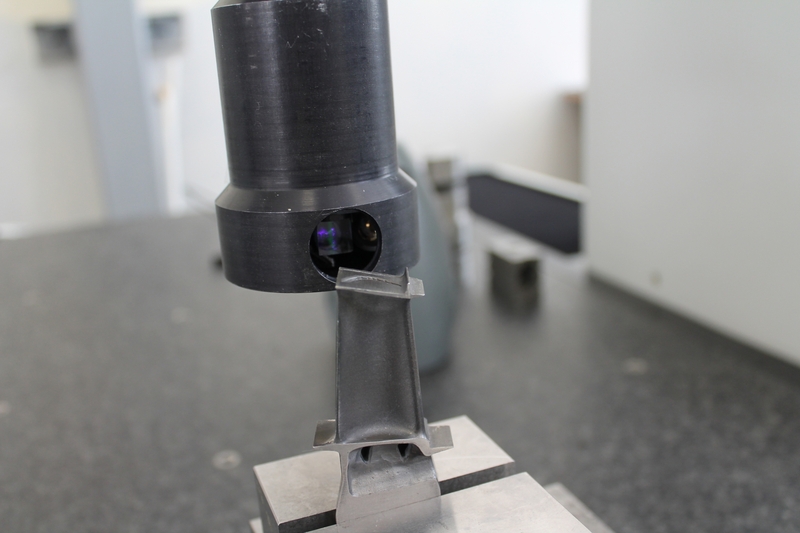 Unlike contact methods of measurement, laser scanning allows scanning for irregular microroughness. This allows you to create a detailed 3D model of the part.